In 1998, ARSENIO joined the cast of the CBS dramedy “Martial Law,” playing “Terrell Parker,” a streetwise L.A.P.D. detective, for two years. He followed this up with a two season stint as Host of the new “Star Search” (CBS). And then, taking on his most challenging task to date, he returned to stand-up comedy and toured for the first time in over a decade. ARSENIO was featured as the comical “Carl Cristall” in Exodus Films’ animated feature “Igor,” starring John Cusack, which was released in theaters nationwide in September, 2008, and on DVD in January, 2009. 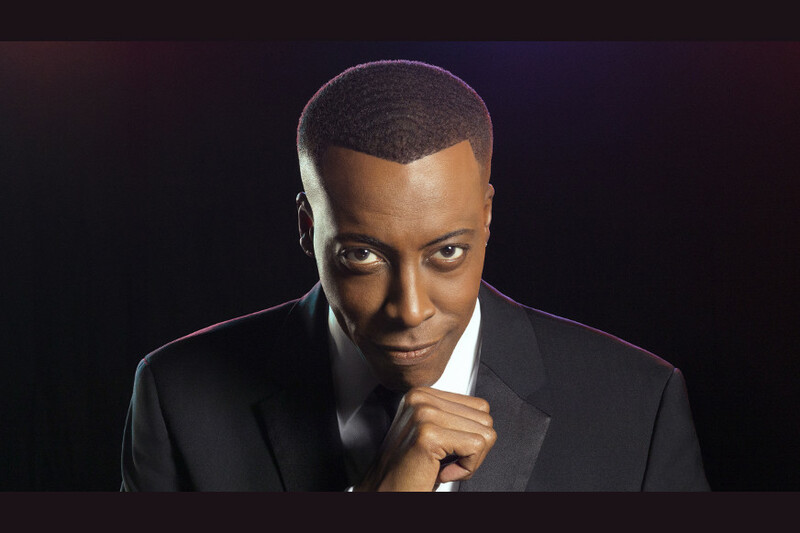 He returned to late-night television as executive producer and host of the CBS Television Distribution/Tribune Broadcasting nationally syndicated "The Arsenio Hall Show," which aired on stations around the country during the 2013 - 2014 season. He served as host of the prestigious 2016 BET Honors special, and co-hosted ABC TV’s summer music event series “Greatest Hits,” produced by Ken Ehrlich, which aired June - August, 2016. Currently, he is also enjoying a triumphant return to his first love of stand-up comedy, performing at venues across the country.